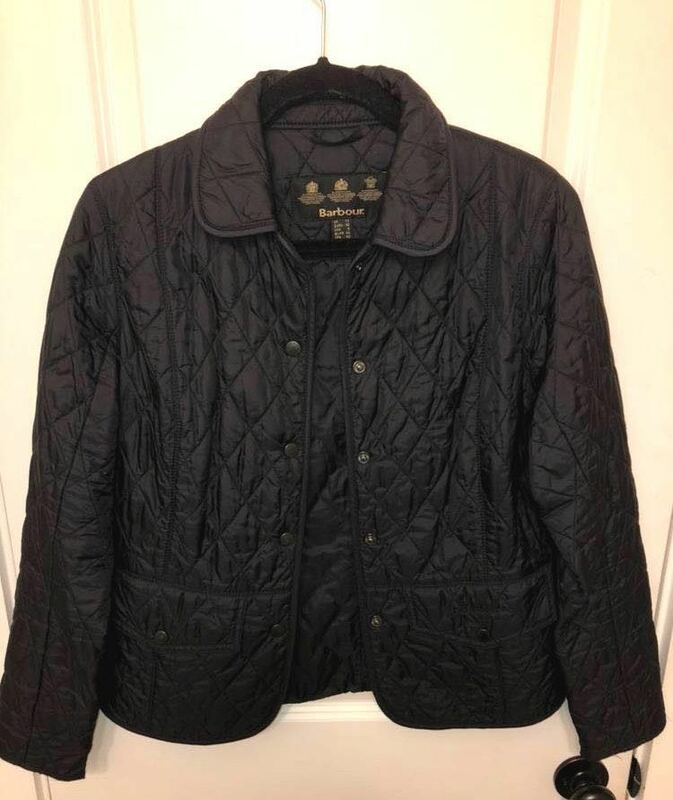 Like new, black, quilted Barbour jacket. Only reason I’m selling is because its too small! Fit runs a little small!